LOS ANGELES, CA – FOX Sports assembles top-tier broadcast teams for its FIFA World Cup Qualifier doubleheader presentation featuring a winless USA hosting Honduras at Avaya Stadium in San Jose, Calif., and Mexico battling Costa Rica at Estadio Azteca in Mexico City. Coverage begins Friday, March 24 at 9:30 PM ET on FS1. With the Americans set to battle Honduras in a crucial match under new coach Bruce Arena, FOX Sports showcases a three-man booth for its USA-Honduras coverage. Landon Donovan, the all-time leading scorer for the U.S. MNT and the LA Galaxy returns to the booth, joining lead play-by-play announcer John Strong and former U.S. MNT midfielder Stu Holden on the call live from Avaya Stadium beginning at 10:30 PM ET. Jenny Taft reports from the sidelines. Jorge Pérez-Navarro and Cobi Jones call the match with Francisco X. Rivera reporting from the sidelines at the legendary Estadio Azteca. Sports Illustrated’s Grant Wahl serves as reporter at-large, and Dr. Joe Machnik weighs in as a rules analyst for both matches. Rob Stone hosts FS1’s FIFA World Cup Qualifier pregame, halftime and postgame coverage with U.S. Soccer Hall of Famer Alexi Lalas and Emmy Award-winning broadcaster Fernando Fiore live from a field-level set at Avaya Stadium beginning at 9:30 PM ET. Friday’s matches will be both teams’ third in “The Hex,” the final round of CONCACAF qualifying. The hexagonal event features six teams, each playing each other twice – once home and once away. The top three teams are guaranteed spots in the 2018 World Cup in Russia, with the fourth-place finisher qualifying for a playoff for an additional spot. The Americans are at the bottom of the Hex standings after November losses to Mexico and Costa Rica and are looking to #Get3 points from its third final-round World Cup Qualifier. Honduras’ Los Catrachos have three points in the Hex after losing to Panama and beating Trinidad & Tobago. Costa Rica is at the top of the Hex with six points, while El Tricolor sits in second place with four points. Both matches can also be live streamed via FOX Sports GO and FOX Soccer 2Go. 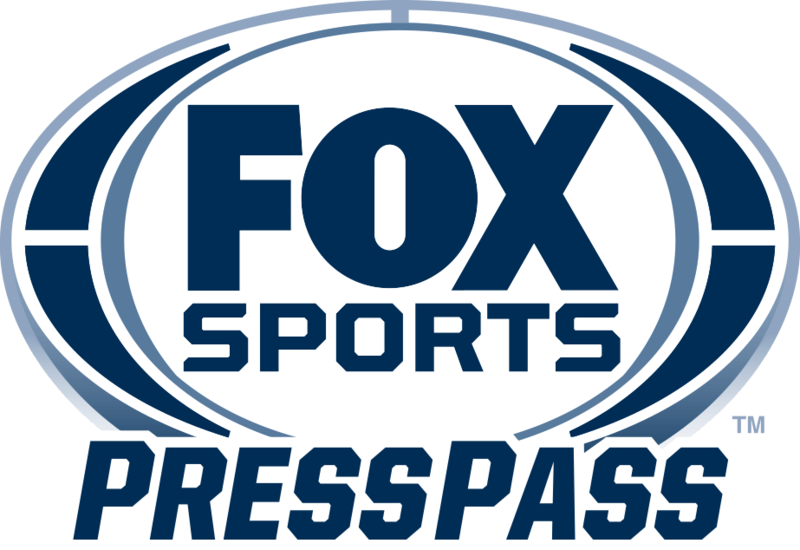 FOX Sports GO is available on FOXSportsGO.com or on the FOX Sports GO app, which can be downloaded from iTunes, Google Play, Amazon App Store and Windows Store. Streaming is also now available on several connected devices, including Apple TV, Android TV, FireTV, Roku, Chromecast and Xbox One.